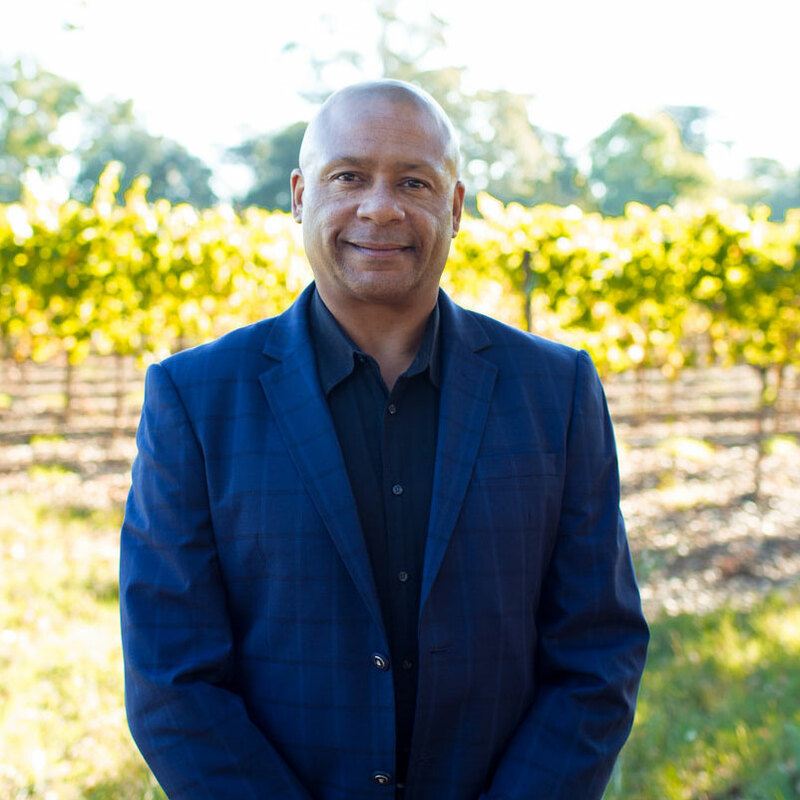 Steve Robertson has experience brokering Bulk Wine in all possible cycles of the wine business since joining the Bulk Wine Team at Turrentine Brokerage in 1993. Steve strengthened our sample department by developing full proof systems that our Bulk Wine Team uses today. 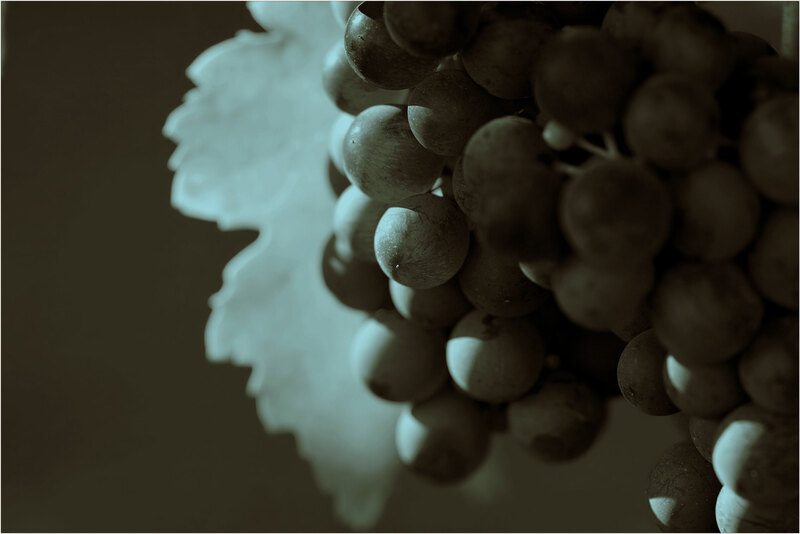 As a veteran Bulk Wine Broker, Steve works with wineries in the North Coast, Interior, Central Coast, Texas, Illinois, and New York. Steve Robertson is a hard-working, get-the-job-done kind of guy. He is a dedicated Laker fan and loves hanging out with his son Maxwell.